Must see! 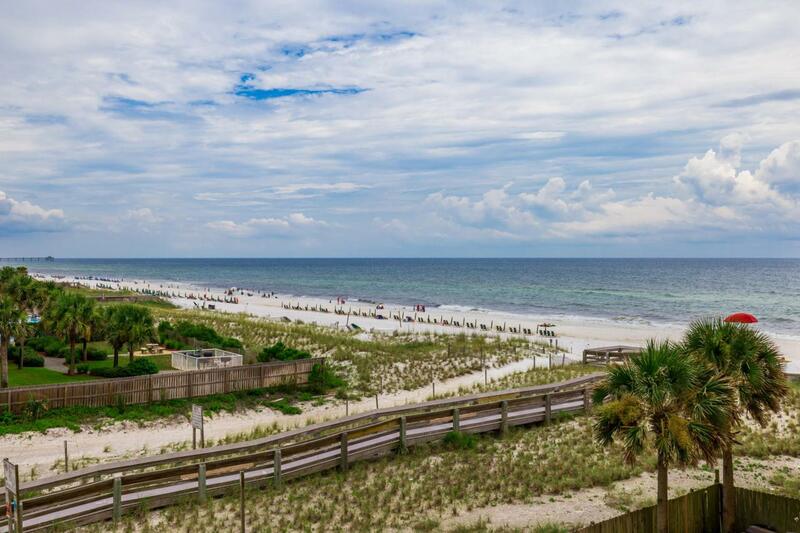 Gulf front condo on Okaloosa Island with spectacular views of the Gulf. This well maintained unit has tiled floors throughout. The kitchen has been remodeled and boasts beautiful granite counter tops with matching black appliances. This fully furnished unit is move in or rental ready. This unit made over $35,000 in rent in 2018 on a VRBO program!